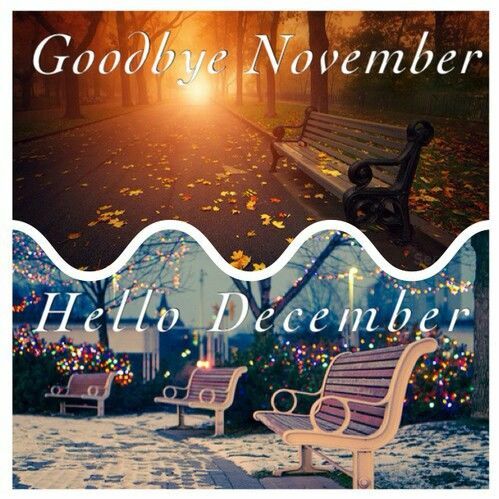 It is hard to believe that November is coming to an end, the last day of the month (30), and tomorrow December arrives! To be quite honest…the days, since the original Mohs surgery, on October 9 are hazy now. The individual days throughout the past two months have been a continuous stream of appointments…preparations for appointments, getting drivers for appointments, resting after the appointments…in fact October and November seem to have been just one big appointment extended over intervals for almost two months. This month is going to be particularly hard because I love decorating for Christmas. 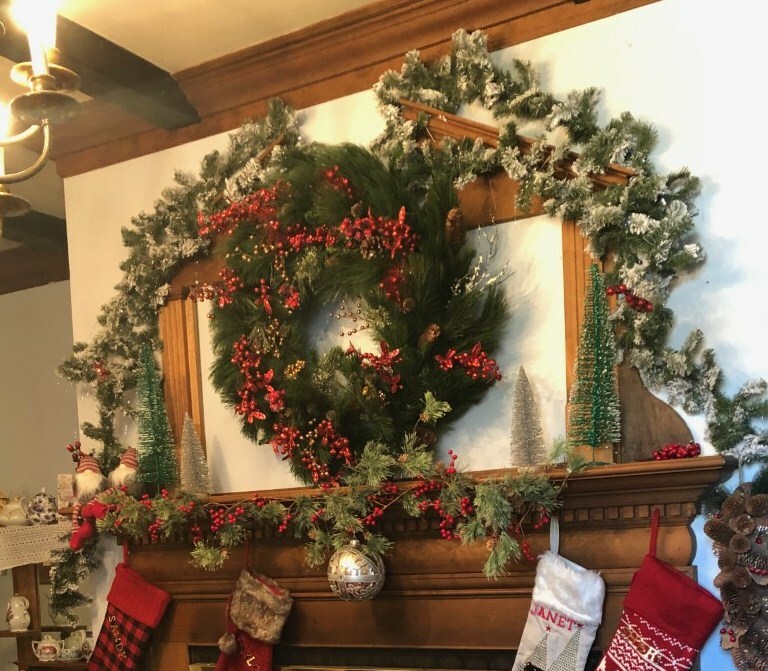 Since many of the decorations are split between the two apartments it is hard to direct someone helping as to where this or that wreath is or box of ornaments are and what they look like. I just always knew where to look and/or the places to check. Needless to say…it is situations like these that are the most frustrating. But then I have to make myself stop and take a step back. 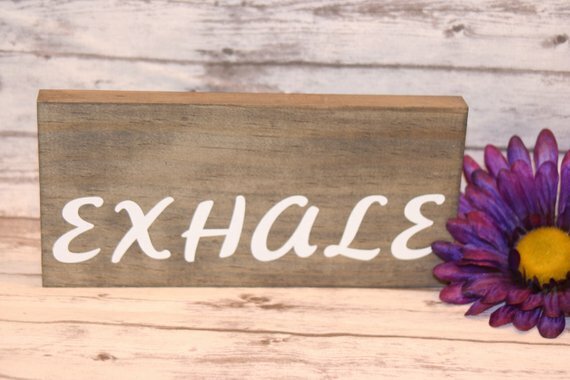 EXHALE! Whew! Everything is all right…I am alive, I am blessed beyond words, and Christmas will come rather I am running around decorating or sitting in a recliner with my foot up. It will come. I keep reminding myself that our heart is known by the path we walk… not the marathon of circles we run around…especially at Christmas. What I miss the most are the sounds and smells of Christmas. Luke got my Christmas tree Wednesday night and left it in its stand for some of the family to trim it this Saturday when they come.. 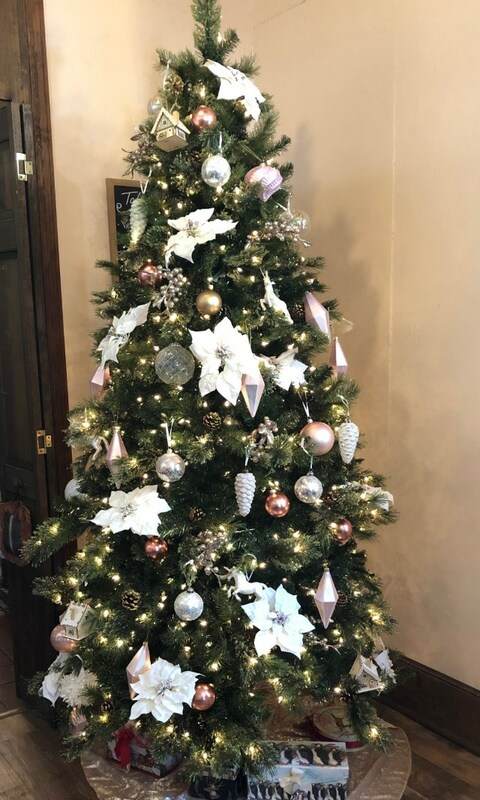 When he returned (with a most delicious chili from his wife Chelsey)…he commented on how wonderful the room smelled…that Christmas pine smell. This comment made me sad…I have been on chemo for so long my sense of smell is almost gone…I can’t smell Christmas in my house anymore. Still I do feel great joy and love the world for it…while great sadness has taught me to understand the world better. Being a Libra I know the scales will eventually balance again in my life. My first instinct as I look around the den with all its nooks and crannies is filling it in with something “Christmas Wonderful” like…toys, books, soft blankets, Christmas goodie treats etc. My life is pretty small but I can still dream big dreams…and for me faith and hope lie in the corners of life. Every day we walk (or in my case) reflect among subtle possibilities …the dreams of something that change one’s life’s aspirations. Our questions might be big but the best answers are the short, simple ones. So until tomorrow…while we are alive until we die we are all following the light and what a beckon of hope and faith it is to all of us. 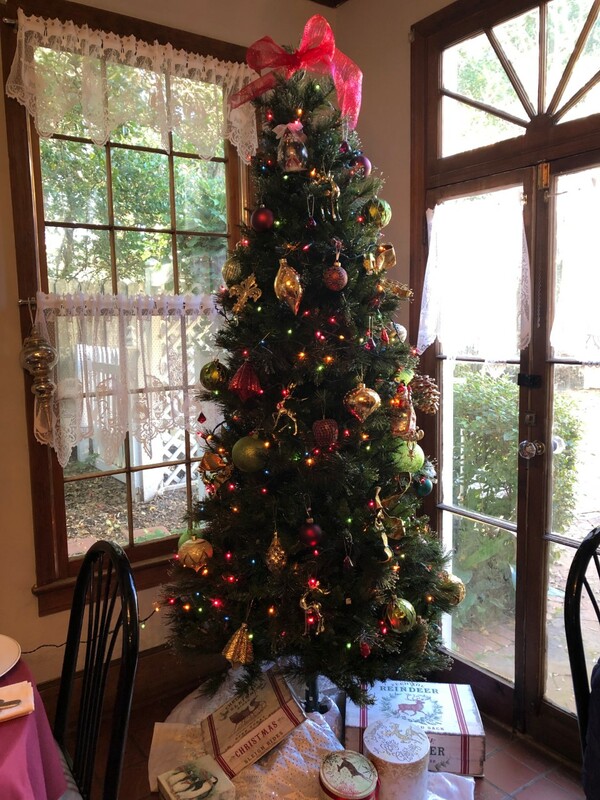 I forgot my iPhone so Lassie took some pictures for me inside…it was so joyous to be around beautifully decorated Christmas dining rooms and hear the joy and mirth of people feeling the holiday spirit. Thank you Lassie for that much-needed treat of sight and sound. 1 Response to Good-Bye November! Wishing you a speedy recovery and a wonderful Christmas Becky. I always look forward to reading your delightful blog! God bless.